Fine Arts Center Application Deadline Is Near! 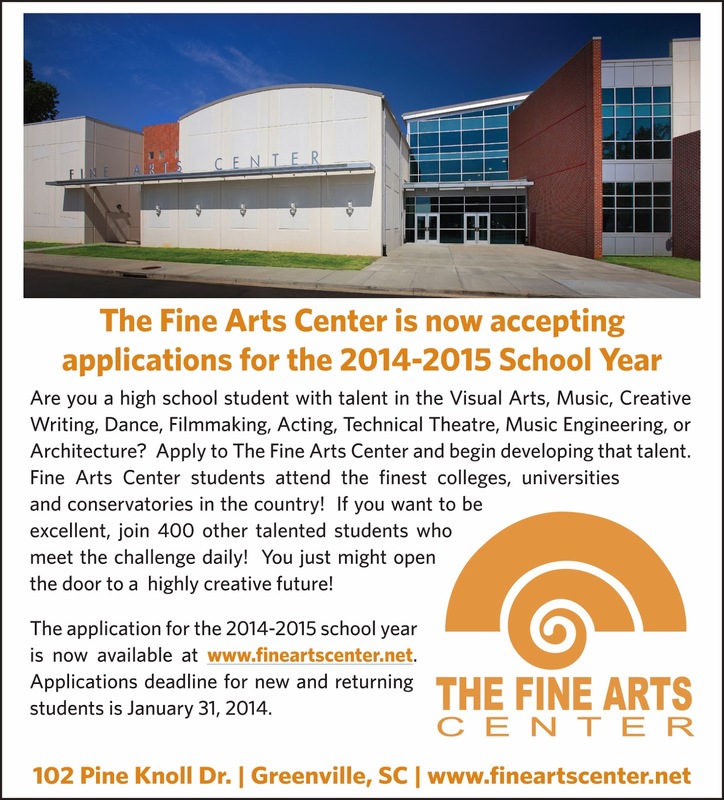 Applications for the 2014-2015 School Year at the Fine Arts Center are due by January 31st. Don't miss your opportunity to attend!